Apple rumors are in high gear right now, with the iPhone 6 launch date just under a month away, the next generation iPad coming sometime in October, and the iWatch apparently arriving that same month too. Rather than taking things too seriously, let’s take a lighter look at the Apple obsession with these three videos poking fun at Apple rumors and fans alike. These hilarious skits include Jimmy Kimmel ripping the iWatch and Apple brand loyalty, Conan O’Brien poking at the iPad and DIY projects, and a YouTube guy with a total junker iPhone 6 clone who convinces people it’s the real deal. 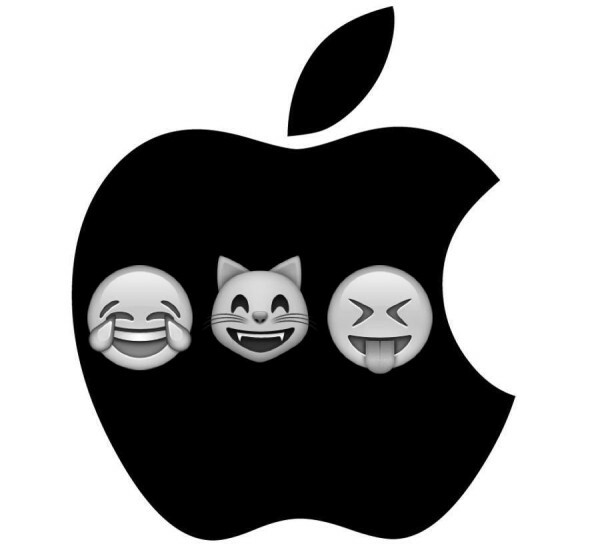 Who doesn’t like some Apple fun and a good laugh? Enjoy! And yes if the jingle sounds familiar to you, it’s because it’s based on “Flash Dance / What a Feeling”. Oh, how can you not love the 80’s? This Apple video is in French, but it’s still funnier than the 3 videos posted in this article.